Welcome to Redhead Runway! 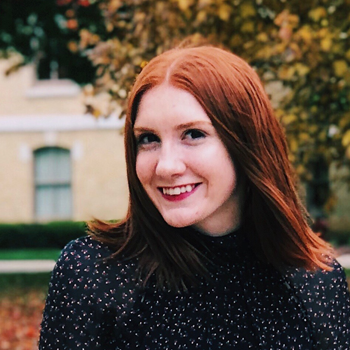 My name is Caroline Forlenza, and I am a senior Marketing major at the University of Notre Dame with previous experience at Barneys New York, Bottega Veneta, and Elle Magazine. Please explore and feel free to contact me with any questions or comments!